Welcome! 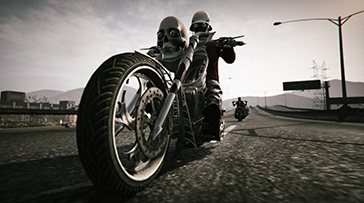 The Skeleton Crew MC is a motorcycle club crew in GTA Online. We are a tightnit group of friends who have come together with the goal of creating great memories, while upholding our honor and protecting our brothers and sisters. Rockstar Newswire Featured, Not simply randomly. 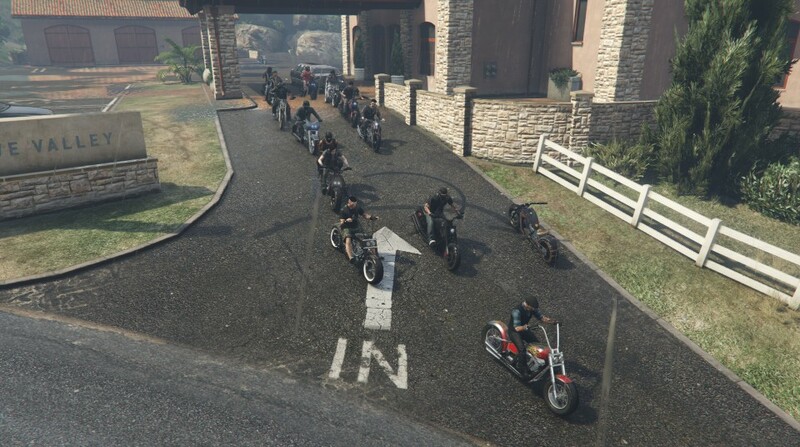 The Skeleton Crew MC is the only MC that was featured in the Newswire on September 26th, 2016. Leading up to that prestigious day and ever since, we have established the reputation of a helpful and welcoming crew for players from all walks of life, and stop at nothing to defend our family. 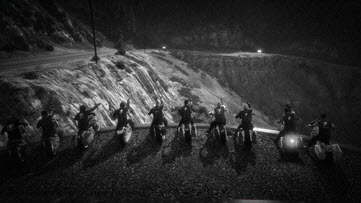 This crew has a lot of time in GTA, and today we have reached the most successful stage of our history. 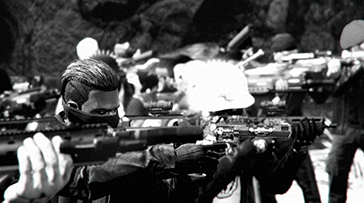 We combine an excellent community where the priority is to help and defend each other. Join and observe for yourself that we do not have to lie to capture your attention. Here at Skel, you will find that we are a family first. 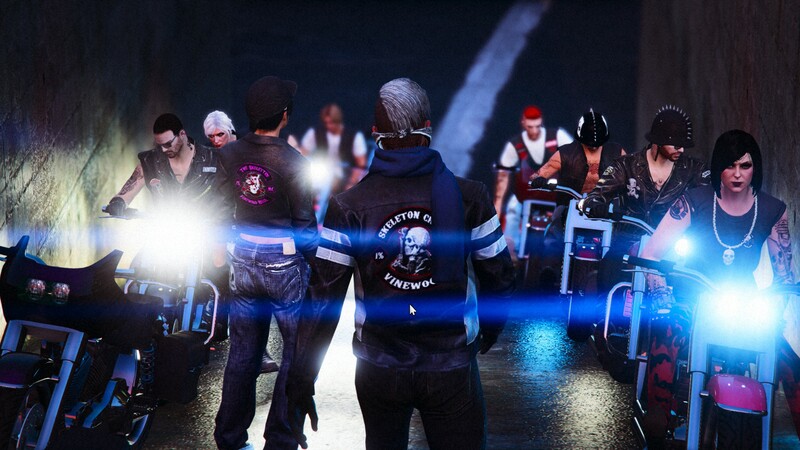 Players can be found riding together in lobbies, from reaking havoc on the police and others who dare step in our path, to holding events such as Fight Club, TDMs, Jousting and more different events. We enjoy all aspects of GTA Online, and with each new support, prospect, and patched member comes new ideas and ways to play. 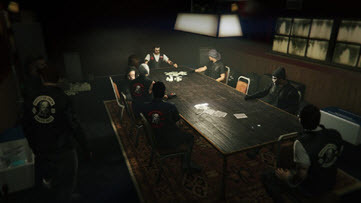 With these players comes manpower and new ways to make money through the MC businesses, gunrunning, heists, free roam jobs, and other activities. Oderint Dum Metuant "Let them hate, so long as they fear"
Marksman is ONLY allowed when a member is alone and outnumbered against enemy players who are using these weapons. • Members must aid any brother who requests it. 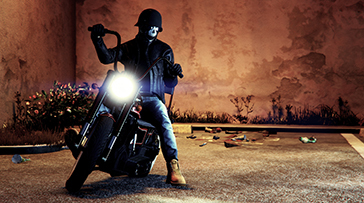 • All members must have the The Skeleton Crew MC or Prospect patch visible. • No members will disobey orders from officers. • Members must treat other members with the utmost respect. • No member will start a war with another MC or crew without permission from either the President, Vice-President or Sgt. At Arms. 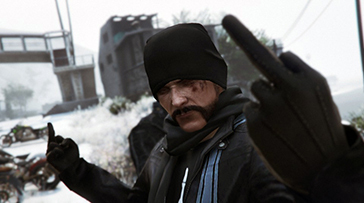 • Members will only fire upon other players if provoked. • Members will not go against anything the club has passed in a vote. • Members will show loyalty and dedication to the club. • Members must remain active in-game, on our Discord and on our Enjin community website. great, thanks for the well crafted thread! Questions? Talk with us!. Everyone is welcome in discord. 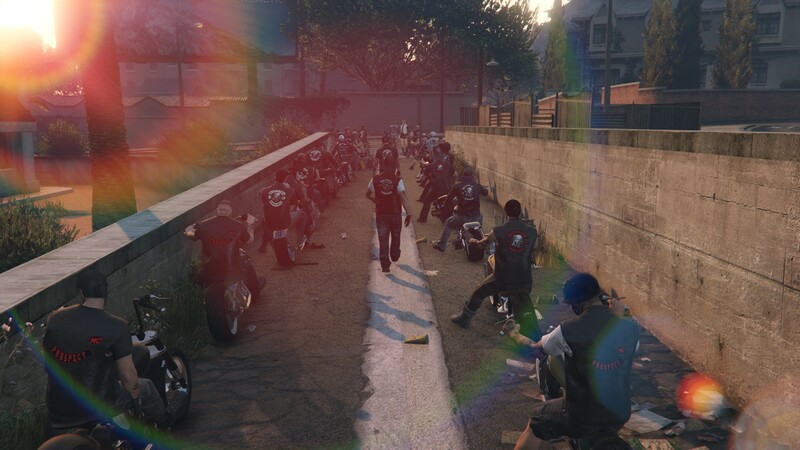 Welcome xDisturbz to our Sandy Shores Chapter!